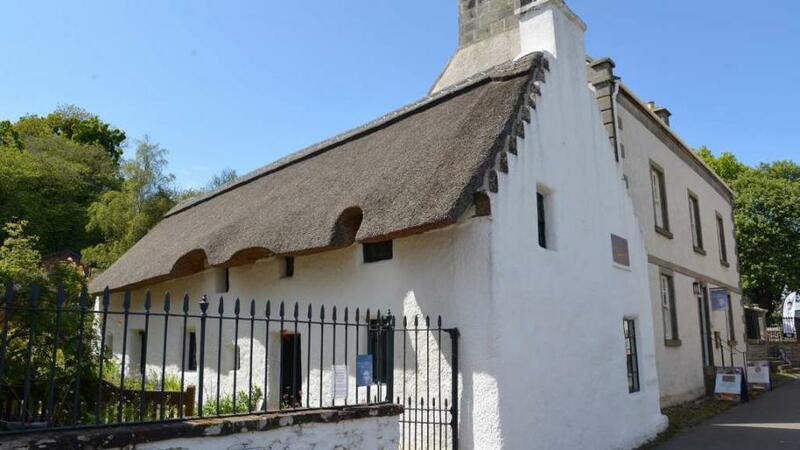 The Highlands has a wealth of museums to suit all tastes – large outdoor townships, small intimate cottages, purpose built museums, striving to enthuse the visitor with all aspects of Highland life and culture. Experience how your ancestors lived, imagine being a soldier on the ramparts at Fort George – no Gore-tex in those days - feel the texture of a fossil many thousands of years old – it is all here in the Highlands. This mile long, award winning site is divided into four areas, “Baile Gean” an early 1700s Highland township at its southern end, leading into the Pinewoods, the Highland Community of re-located buildings right up to the 1960s and its working farm “Aultlarie” at the north end. There are around 30 historical buildings - experience life in a 1930’s school, or milk a cow at the farm. Demonstrations, in costume, of Highland life take place throughout the museum. Dr. Isobel F. Grant began her collection of Highland life on the Island of Iona in 1935, moving to Laggan in 1939, ‘Am Fasgadh (The Shelter), Kingussie, in 1943 and finally to the Museum’s current site in Newtonmore. The collection interprets the living history of people, livestock, crops and activities all in an open air setting. Cafe, gift shop and children’s play area. Open from Easter to October. Take the Wildcat trail whilst in Newtonmore and see if you can spot the 131 cats, hand painted by local people and children from the primary school. The Museum is situated in the spectacular 18th century artillery fortification of Fort George in the former Lieutenant Governor's House. The collection will appeal to visitors of all ages and covers displays of medals, paintings, prints, uniforms, pipe banners, weapons and trophies from the 18th century to the present day – in all some 20,000 artefacts and 10,000 documents and photos. As the collection shares a barracks with a regular battalion you are able to compare the life of a soldier 200 years ago with that of a modern soldier. The Highlanders Battalion of today are descendants of four famous Scottish Regiments originally from the Clans and communities of the Highlands and Islands in the late 1700s. The museum also has items from the Lovat Scouts and Liverpool Scottish, as well as Allied Regiments from New Zealand, Canada, the Ghurkhas and Australia. Open all year. Sited overlooking Clachan Church and Graveyard where St. Maelrubha’s monastery stood some 13 centuries ago. The Historical Society organised the renovation of a derelict building to provide a museum displaying records and artefacts of the area from the Early Settlers and Maelrubha to the current crofting and fishing communities. 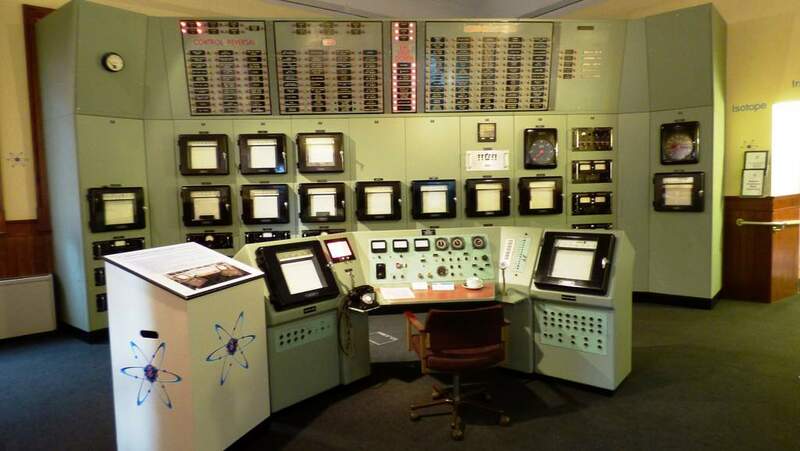 Computers allow the visitor to access additional historical and Genealogical information about Applecross and area. There is also a shop where Scottish crafts, postcards etc., are available. 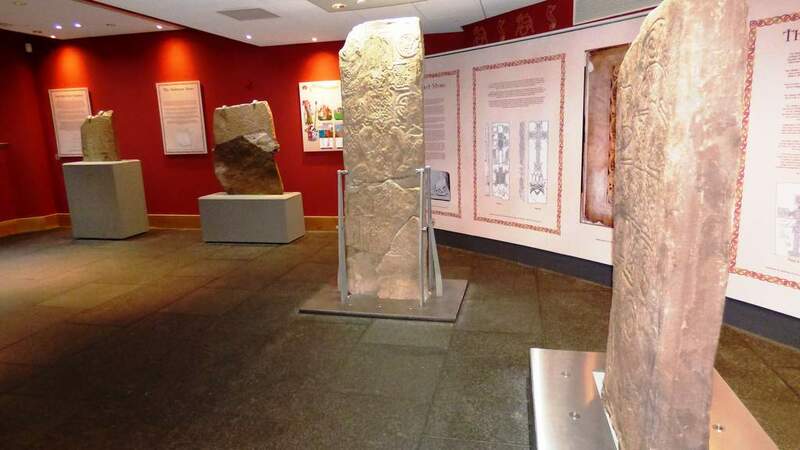 Situated in the carefully restored Town Hall and Carnegie Library is an exhibition which guides the visitor through the social and industrial history, archaeology, decorative and fine art, geology and Natural history of Caithness. Every aspect of social and industrial history is covered from agriculture to military. The geology is varied from rocks and minerals, to crystals and fossils. Interactive displays bring Thurso and its people, past and present to life. Something to interest everyone. Cafe, Museum, Gift Shop. This unusual museum situated in the restored Victorian Station in Strathpeffer, once a vibrant Victorian Spa village, explores the lives of children across the Highlands over the past 200 years. Dressing up, hands-on activities for all ages, toys, childhood treasures and the Angela Kellie doll collection are just a few of the things on offer at this exciting museum. Open April to October. Shops and café. The Georgian villa, Miller House, holds the museum showing the life and work of Hugh Miller. Hugh was born in October 1802 in the fisherman’s cottage next door, however the cottage itself is c.1698 and built by his great grandfather. Although an eminent geologist he had many jobs throughout his life, including working as a stonemason, an accountant, a writer and Editor of The Witness until his suicide in 1856. He is buried in The Grange Cemetery in Edinburgh. Although he had no academic qualifications he is considered to be one of Scotland’s foremost palaeontologists. Visit the picturesque courtyard and Scottish garden of native plants within the grounds of the museum. The museum is a National Trust property.